Rummage through your closets and remove all clothes that you are not using anymore. Instead of letting the moths feast their way through your clothes fill up a large trash bag with all the clothes you no longer need and give it away to charity or if you want to be enterprising, you can have a garage sale and sell all your used items for a meager amount. Schedule the general cleaning of your house for 1 whole weekend. Start from the bedrooms, then towards the living room, the kitchen, the bathroom and finally in your yard. Always keep on hand a large thrash bag so you can stack all the garbages & thrashes you find as you work your way in each room. The following week you can allocate this time for changing your bed linens, replacing floor mats and hand towels. You can hang new curtains or freshly laundered curtains on your windows. 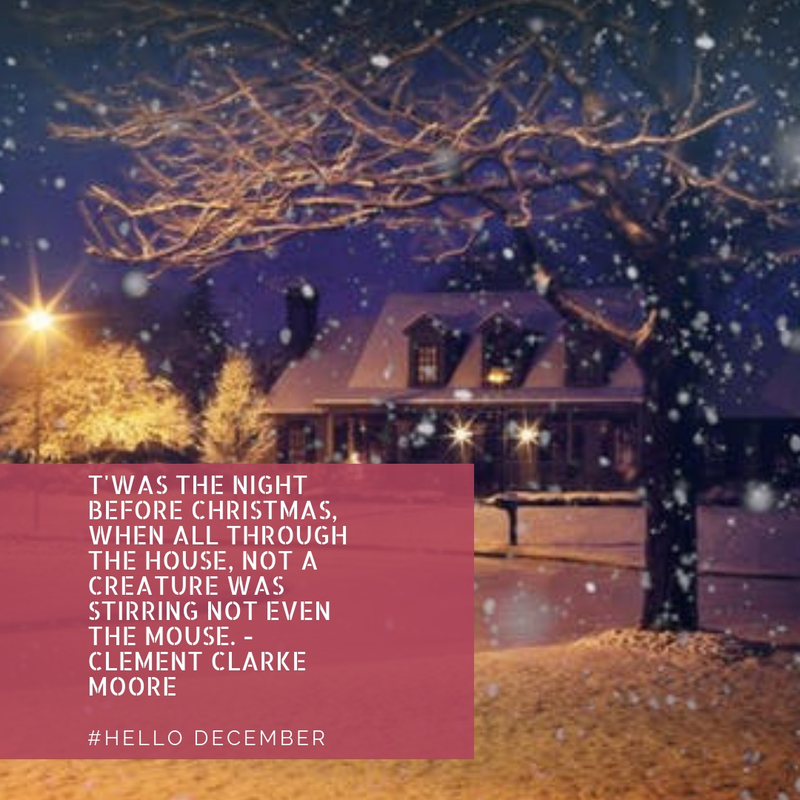 Now, your house looks and smells good, ready for the Christmas festivities. Bring out your Christmas trimmings - It is time to spruce up your house with Christmas trappings and feel the Christmas spirit in the air. Choose a good location for your Christmas tree. It is best to place it near a plug socket to avoid stepping on or trampling with the cord wires. Avoid overloading socket and risk of fire by using only 1 socket extension lead per socket and never plug an extension lead in another extension lead. Check your Christmas tree trimmings because most of those are still in good condition and you don't have to buy new ones. 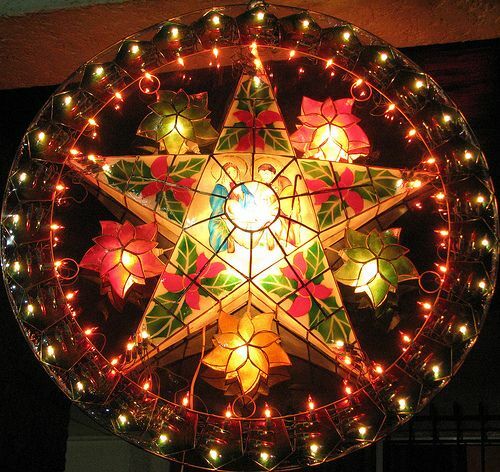 In the Philippines, Christmas won't be complete without a Parol or Christmas lantern and a Belen or a tableau representing the scene at Nativity. These two are staple Filipino Christmas symbols. Have much fun putting up the Parol and check if the light bulb is still working. If it is not, buy a led light bulb because LEDs emit more lumens per watt than incandescent light bulbs. Your Belen will stand up more if illuminated with led fairy lights. Fairy lights are super small but incredibly bright and are just perfect for your Belen miniature. You may not want to cook and opt to have it catered or order your food from your favorite diner. Whatever you decide make sure you prepare the right amount of food for the number of people who will share it with you and your family. This way, no food will be wasted and if there are leftovers be sure to transfer it in a dry, airtight and leak-proof container. Refrigerate leftover food within 2 days only. Bacteria can't grow at freezer temperature but although it is generally safe while frozen it is best to consume it in a reasonable length of time to maintain its best quality. 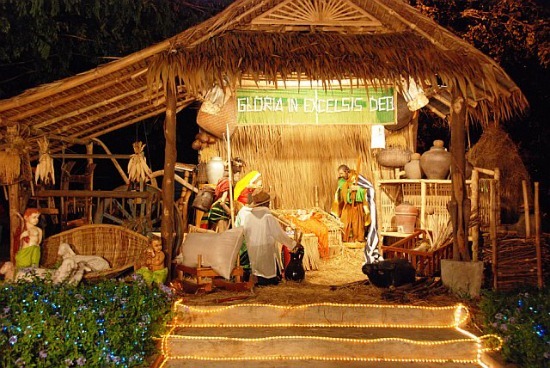 In the Philipines, Christmas is a long celebration. It usually starts at the onset of the "ber" months (September) and ends on the first Sunday of January which is the Feast of the Epiphany or the Feast of the 3 kings. One of the religious traditions of the Filipinos during Christmas is to attend the 9 early novena masses from December 16 until Christmas Eve. The 9 early masses are called Simbang Gabi which literally translates Mass at Night. Filipino families would attend these mass which usually starts at 4 to 5 in the wee mornings. We lift up our special prayer petitions and we firmly believe it will be answered on Christmas Eve. After the Simbang Gabi, families would troop to the nearby food stalls outside the church where several Filipino food delicacies are being sold. 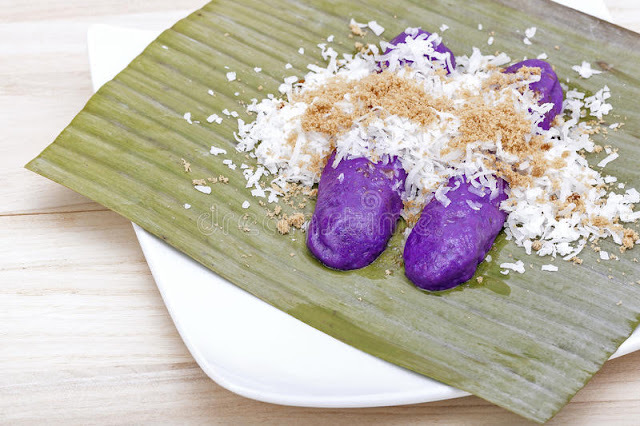 The most popular is the puto bumbong. Puto Bumbong is a purple colored sticky rice cake flavored with brown sugar, margarine or butter, and freshly grated coconut meat. Most of the time this is eaten with hot steaming salabat or ginger tea. On Christmas Eve, all members of a Filipino family would gather together, attend the mass and right after, partake of a feast which is popularly known to us, as Noche Buena. Common Filipino staples during this feast are queso de bola, sweet ham, lechon or roasted pig, pancit, spaghetti, fruit salad for dessert, hot chocolate and more food that we can think of to cook on this special day. It is a time for bonding with family and friends and even time to forgive or reconcile with family members whom we haven't speak with for a long time. It is also a time of missing loved ones who are no longer with us. Christmas time all over the world is a season of sharing, loving and giving. Advance happy Christmas everybody!